JOIN US!! Dear all People from the cinema industry, hope you’re doing well. 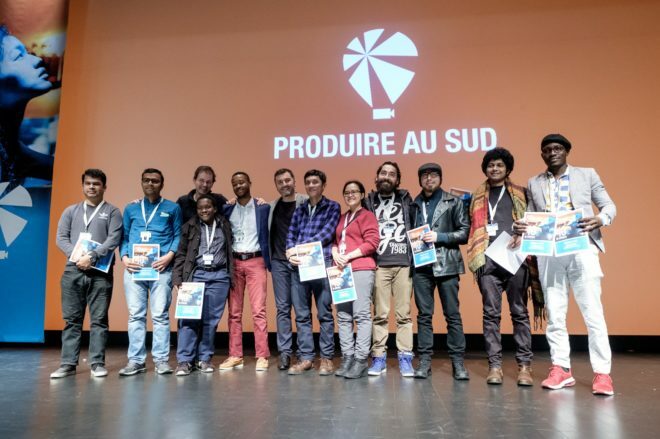 If you want to receive News, Info, Updates, new initiatives about world cinema industry programs, platforms, festivals, markets, residencies, and of course all about PRODUIRE AU SUD workshops and its partners activities from Taiwan, South Africa, Morocco, Israel, Thailand, please don’t hesitate to join the Produire au Sud Workshops Facebook group or share the page! SEE YOU SOON!